Fork You! What’s a Bitcoin Fork Anyway? Ah, the Bitcoin Fork. If you’ve had any exposure to Bitcoin, you’ve probably heard that there is about to be a fork. 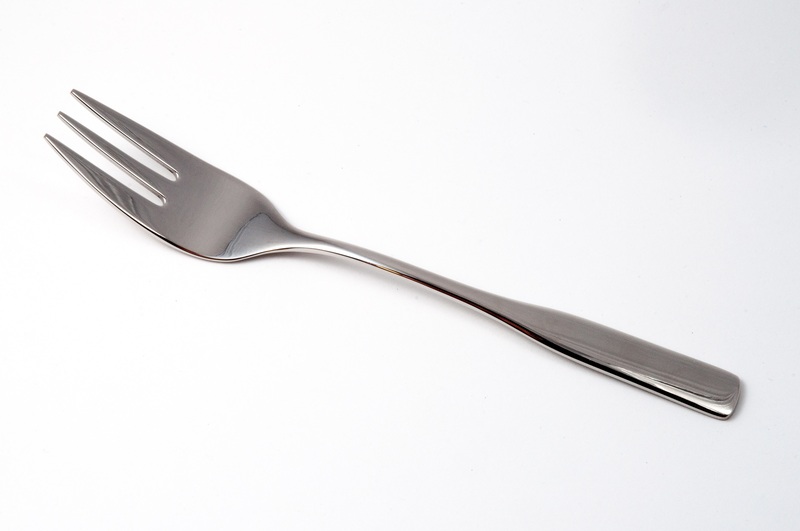 Depending on your prior experience with software development, you may or may not have any idea what a fork is. In software engineering, a project fork happens when developers take a copy of source code from one software package and start independent development on it, creating a distinct and separate piece of software. The term often implies not merely a development branch, but also a split in the developer community, a form of schism. In other words, a single project becomes multiple projects. It’s arguably more like an amoeba splitting and then mutating than a parent/child relationship. The resulting projects have a common ancestor, but might become quite different. In the case of Bitcoin, a fork is exactly the same kind of thing. One project becomes multiple projects, due largely to a disagreement in the community about how best to improve Bitcoin. However, because Bitcoin is inseparable from its underlying blockchain, the end result is a little different. Time for a Bitcoin Fork analogy! Let’s imagine you just invented skiing. You form a league and have international competitions. Everyone competes. Medals are awarded. Records accumulate. In the world of Ski League, all is well. One day, some clever bugger comes along and says, “Wait! I want to ski with just one ski, and the ski is a bit wider, more like a board!”. The traditionalists all yell, “That isn’t skiing”. Fans of this clever person say, “Sure it is. Snow. Thing on your feet. Going down hill fast. It’s exactly the same thing only more clever because you only have one ski.”. And so the new thing is born. It becomes known as SkiBoard, and much to the shock of traditionalists, it takes off. The teams and individuals that used to do traditional skiing still have all the awards and scores from Ski League. They get to keep all the stuff they earned before they became SkiBoarders. But they also have new awards and scores from the SkiBoard league. Equally, the traditional ski league folks continue on the path they were on, adding to their records and achievements over time. But wait. There’s a mad old guy that has spent waaay too much time at high altitudes. He is convinced that 1 ski is heresy. Mad old guy proposes 3 skis. He makes all kinds of claims about the stability of 3 skis and why they are a vast improvement over one or two skiis. Obviously the BoardSki contingent aren’t going to talk to him. That would be absurd. But it turns out the Ski League think he’s a nut too. Crazy old guy starts his new league. He’s the only one that signs up. He keeps all of the awards and scores from Ski League. Since he is the judge at most triple-ski events, he quickly awards himself lots of new awards. Sadly, very few people support TripleSki. The net result is that the TripleSki league lasts until the guy hits a tree, and then it dies out to be forgotten forever. Hopefully you now have an idea of what a Bitcoin Fork is. The record of achievements mentioned in our analogy represents the blockchain. When Bitcoin forks, you have “before the fork” and “after the fork”. If you owned 10 BTC (bitcoin) before the fork, you would still own 10 BTC afterwards. However, you would also own some number of a new coin that is the result of the fork. When Bitcoin was forked earlier this year, owners of Bitcoin ended up holding two coins: Bitcoin and Bitcoin Cash. Bitcoin Cash is the new project, despite its rather confusing name.